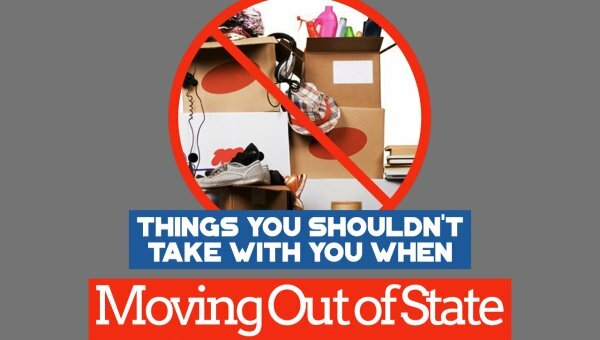 Moving out-of-state or across state lines isn’t as simple as a move down the street. 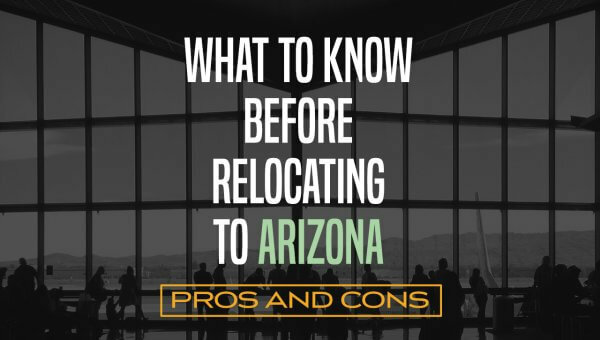 When relocating to a new city or state, you’re probably contending with far more upheaval than you would with an in-town or short distance move. 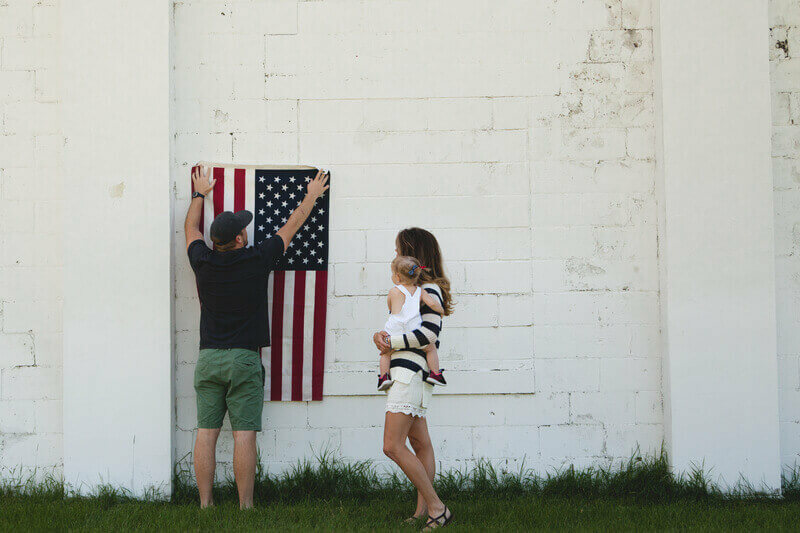 Beyond the usual packing and boxing up, you’re probably trying to land a new job, search for housing in unfamiliar territory, and help the kids adjust to the idea of life in a strange new place. The last thing you probably have the energy for is figuring out the logistics to get all your household goods from one home to the next. Hiring a licensed long distance mover during this transition can make the move easier on you and the rest the of the family. While hiring a mover is a great idea, trying to find one you can trust with your stuff isn’t always straightforward. That’s where we can assist. 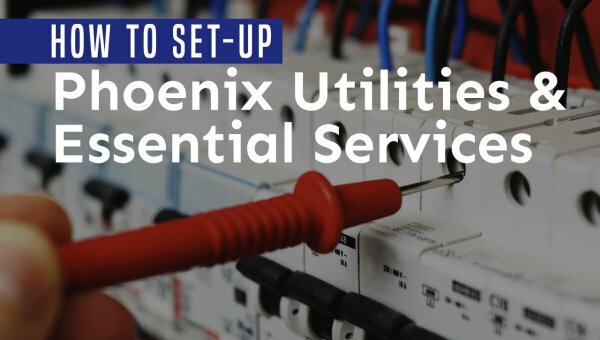 If you’re moving to or from the Phoenix, AZ metro area, Cheap Movers Phoenix helps you narrow the search for a reputable moving company. We work with federally licensed (through the US DOT) and insured interstate haulers to bring you free moving quotes, simplifying your search. Long Distance Household Moves: We only pair you with interstate carriers licensed to haul household goods across state lines. These movers do this for a living, so they know what it takes to transport your things swiftly and safely to your new home. Moving Apartments Long Distance: While you could stick your stuff in a U-Haul and drive it yourself, you might be pleasantly surprised at the affordability of hiring a professional mover to do it. They can combine your load with another customer’s, making the move cheap and budget-friendly for you! Cross-Country Piano Moving: Whether your move takes you just across state lines or to the far reaches of the country, we can help you find a service that specializes in long distance piano moves. These professionals will ensure your instrument is protected every step of the journey. Storage Solutions: Sometimes, when relocating far away, it’s difficult to work out all the logistics ahead of time. Your move could leave you temporarily without a home as you scour real estate listings, wait on a closing date, or search for the perfect lease. If you need a short-term place to store your things, most moving companies also offer storage, which means you don’t have to hassle with moving everything multiple times yourself. Furniture and Appliance Moving: Transporting your heftier household items, like beds, couches, armoires, credenzas, wardrobes, washing machines, and refrigerators, is a task best left to the professionals. These unwieldy goods are difficult to maneuver, and could leave your floors or walls damaged, or worse, cause you to throw out your back. Pro movers come with the necessary equipment to get your things safely packed and loaded on the truck. 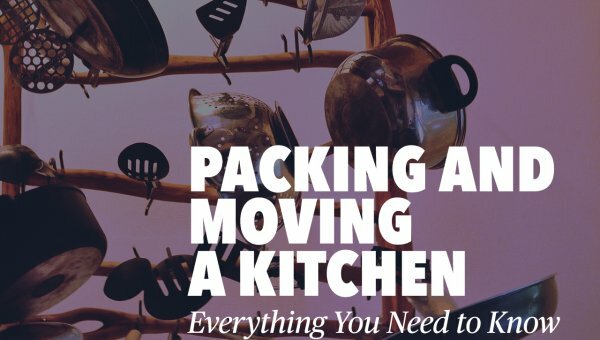 Packing & Unpacking: If you have the budget, a full-service move is the way to go. With this service, a moving company makes sure everything is boxed and ready for the big day – from the glassware in your kitchen to the bathroom toiletries. After transporting everything to your new home, they’ll unload the truck, reassemble and arrange the furniture, unfurl the rugs, and even unpack the boxes. This is the fastest, most efficient way to move. When it comes to moving hundreds of miles from your current home, you don’t have to go it alone. Get free quotes now from Phoenix’s best long distance moving companies. 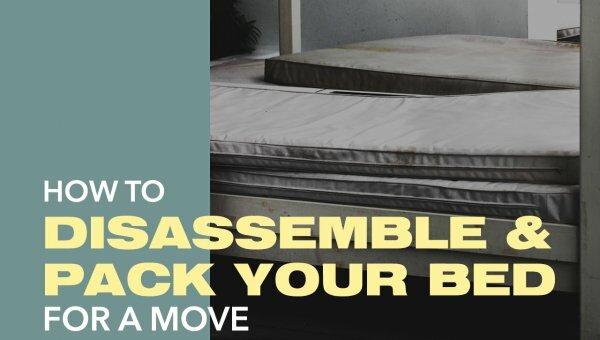 As soon as you know you’re moving, start planning the details. We recommend contacting moving companies a few months in advance to ensure availability and better rates, especially if you’re relocating during peak moving season (May – September). Often, movers book up fast during the summer, so unless you put a deposit down early, you might not get the moving date you want. As with most things, it pays to comparison shop. Get quotes from at least 3-4 moving services prior to settling on one. Shopping around helps you identify low-ball, bait-and-switch estimates from disreputable companies. If you live within 50 miles of a moving company’s office, they are legally obligated to offer you a free in-home moving estimate. Be sure to take it! Sometimes, sales staff try to estimate how much stuff you have over-the-phone by talking through your inventory. They’ll use this list to give you a ballpark estimate of costs. Often, this method is far from accurate, and could result in up-charges when they start loading the truck. Instead, insist on doing a walkthrough with an estimator, to get the most accurate quote possible. You’ll want to go through and declutter your home before you put anything in a box. Except for true minimalists, almost everyone has at least a few items that they no longer want, need, or use. Get rid of things like broken toys, worn out clothing, stained linens, and unread books now. This step makes packing faster and reduces your moving costs (since movers charge by the weight of the load). 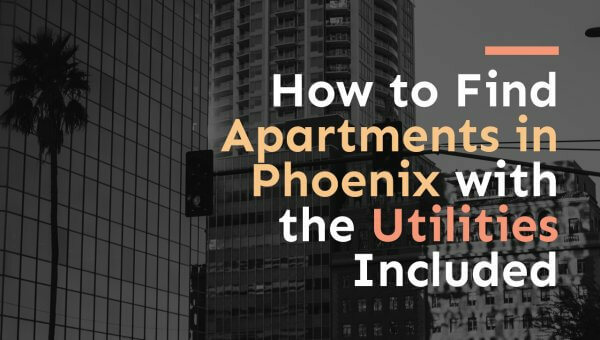 Start this process a month or two in advance, so you have time to sort through everything and figure out a means for disposing of the undesirables. To keep yourself from getting overwhelmed by all that needs to get done, make yourself a checklist at the outset. Putting to-dos down on paper or in an app keeps them from whirling around on an endless loop in your mind. Instead, you’ll know what’s left to accomplish, and you’ll have the satisfaction of crossing things off the list. Get started with your move now by requesting free long distance moving quotes through Cheap Movers Phoenix!